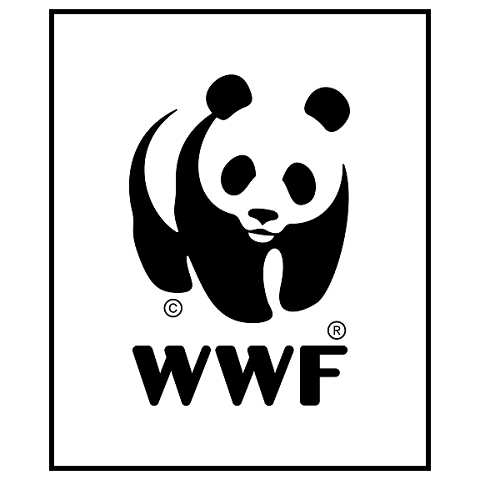 WWF aims to stop the degradation of the planet’s natural environment and to build a future in which humans live in harmony with nature. WWF Greater Mekong has implemented a comprehensive, large-scale conservation programme in the Greater Mekong region to protect priority species such as the Mekong Giant Catfish and the Dog-Eating Catfish. The Mekong is the largest river in Asia and ranked amongst the top three rivers globally in terms of fish diversity. Large stretches of the middle and lower Mekong (comprising Thailand, Laos, Cambodia, and Vietnam) remain relatively pristine but could be irreversibly altered by planned infrastructure developments. The Mekong supports a unique assemblage of freshwater megafauna (species >90-kg and >180-cm long) including four of the six largest freshwater species on earth. Three of these: giant carp Catlocarpio siamensis, Mekong giant catfish Pangasianodon gigas and dog-eating catfish Pangasius sanitwongsei are IUCN-listed as Critically Endangered. The proliferation of cheap nylon monofilament gill nets across the Mekong since the late 20th century coincided with catastrophic declines in populations of these species. In addition to the ASAP listed-fish, Mekong Megafauna includes other flagships of the river such as Irrawaddy dolphin Orcaella brevirostris, whose freshwater population in the Mekong is listed as Critically Endangered and comprises less than 80 individuals, and another ASAP species, Siamese crocodile, Crocodylus siamensis, now likely extinct in the Mekong but present in a number of tributaries such as the Srepok river. 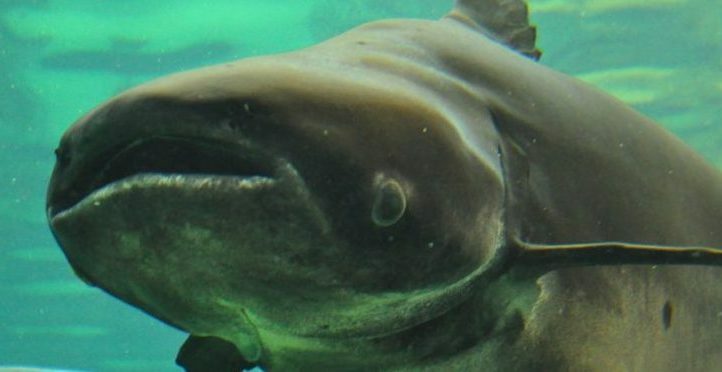 There are significant threats to Mekong freshwater biodiversity, particularly the charismatic and endemic Mekong MegaFauna, from unsustainable fishing and unsustainable and poorly planned mega-infrastructure projects. These pressures are having profound impacts on Mekong freshwater biodiversity, fisheries, and human livelihoods. In addition, the effective conservation of these river giants is undermined by a lack of knowledge on basic natural history parameters and critical sites for management interventions. The majority of recent (post-2005) records of Mekong giant catfish are from incidental by-catch from fishermen in Cambodia, Laos, and Vietnam. There is thus an urgent need for effective detection methods for the species in order to both monitor current distribution and trends and to identify sites for conservation interventions such as the establishment of community fisheries.